Sun and clouds mixed. High 73F. Winds WNW at 10 to 20 mph..
Suzanne R. McCreadie, 90, formerly of Bradford, Pa., and Arcadia, Fla., passed away Jan. 31, 2019, in New Smyrna Beach, Fla. Born on Oct. 6, 1928, in Woodland, Pa., she was the daughter of the late Charles R. Palmer and Kathryn Young Palmer. On May 7, 1947, she married I. Allan McCreadie Sr., who preceded her in death in 1998. Ms. McCreadie was a graduate of Clearfield High School. She was employed at Producer’s Bank, Ventron, and Time Warner Cable, in Bradford. After moving to Florida in the early 1980s, she was employed by DeSoto County Mental Health before retiring. 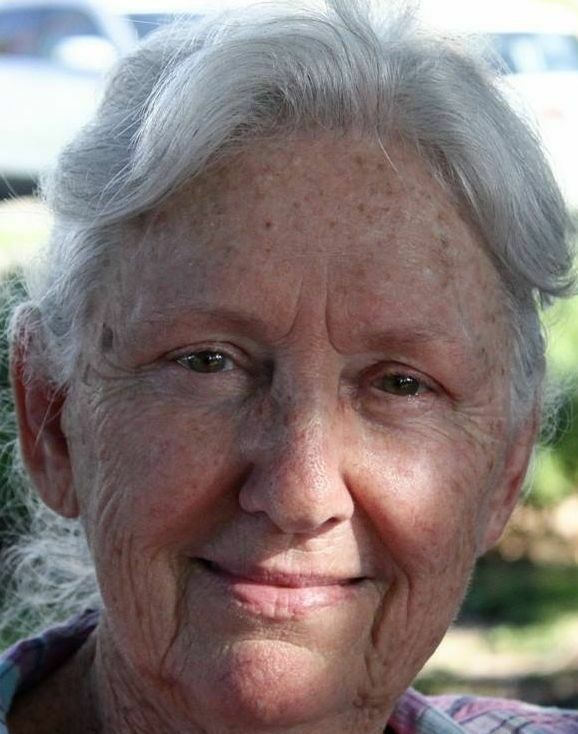 Suzanne was a longtime member of the Asbury Methodist Church in Bradford, the Orak Grotto, the Order of the Eastern Star, the Bradford Stroke Group, the Nocatee United Methodist Church, the VFW Auxiliary and many other civic and charitable organizations. She was an ardent supporter of her sons playing baseball, football and softball. Suzanne could play cards, bingo and do crossword puzzles with the best of them, and her love of games has been passed to her children, grandchildren and great-grandchildren. The same can be said for her love of music. Her hand-knitted Christmas stockings and need-point tablecloths and napkins are things her grandchildren and great-grandchildren will always treasure, as they were specially created for each and every one of them with love. In addition to her husband, Allan, she was preceded in death by her son, I. Allan McCreadie Jr., and a sister, Vida Joyce Neal. Surviving are her sons, James W. McCreadie and his wife, Donna, Charles P. McCreadie and his wife, Deborah, and daughter-in-law Samantha; grandchildren, Nicole (Carl), Justin (Mandie), Michael (Desirae), Matthew (Amanda), Joshua (Caitlin), Steven and Aaron; and 13 great-granchildren. Arrangements are being handled by the National Cremation Society in Florida. There will be no visitation, and interment will be at a later date in the Bradford Cemetery, Woodland, Pa. Memorials may be made to a charity of one’s choice with the family’s sincere gratitude. 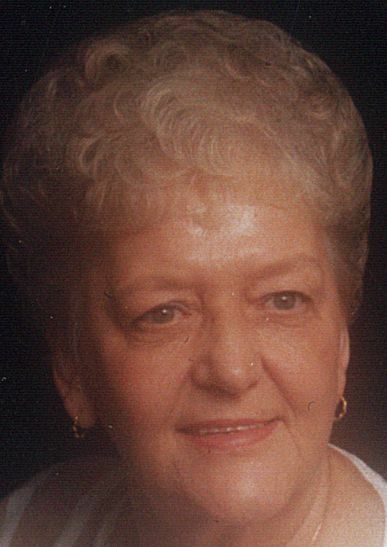 Evelyn Lee Arthur, 77, passed away at Tampa General Hospital on Feb. 3, 2019, after a long illness. Evelyn was born on Dec. 16, 1941, in Durham, North Carolina. She was a resident of Arcadia, Fla., for the last 20 years, coming from Collier County. She attended Temple Baptist Church and was an active member of the John Wesley Whidden United Daughters of the Confederacy in Lake Placid, Fla., the Order of the Confederate Rose, the Black Rose Society and a supporter of Sons of Confederate Veterans and League of the South. She enjoyed honoring her ancestors and researching confederate soldiers’ gravesites and ancestry in DeSoto County. She also enjoyed cooking and spending time with her loving family. Evelyn was also a descendent of Major Charles Quinn Petty, a subordinate officer of Gen. Robert E. Lee. Ms. Arthur is survived by her husband, Leon Arthur of Arcadia; a daughter, Wanda (Jose) Rodriguez of Naples, Fla.; two brothers, Ronald Staker of Ohio and Terry Staker of Fort Wayne, Indiana; one sister, Patricia Staker also of Fort Wayne; two granddaughters, Lindsay (Michael) Stull of Naples, and Jessica Rodriguez of Naples. She is preceded in death by her first husband, Ronald Royce Rimes; her parents, William Thomas and Sherrell B. Lee; four brothers, William Thomas Lee Jr., Benjamin Lee, James Lee and Thomas Newman Lee. A visitation will be held (Friday) Feb. 8, 2019, from 10-11 a.m. at Ponger-Kays-Grady Funeral Home, 50 North Hillsborough Ave., Arcadia, where a funeral service will begin at 11 a.m. Pastors Doug King and Danny King will officiate. Interment to follow at Fort Ogden Cemetery.